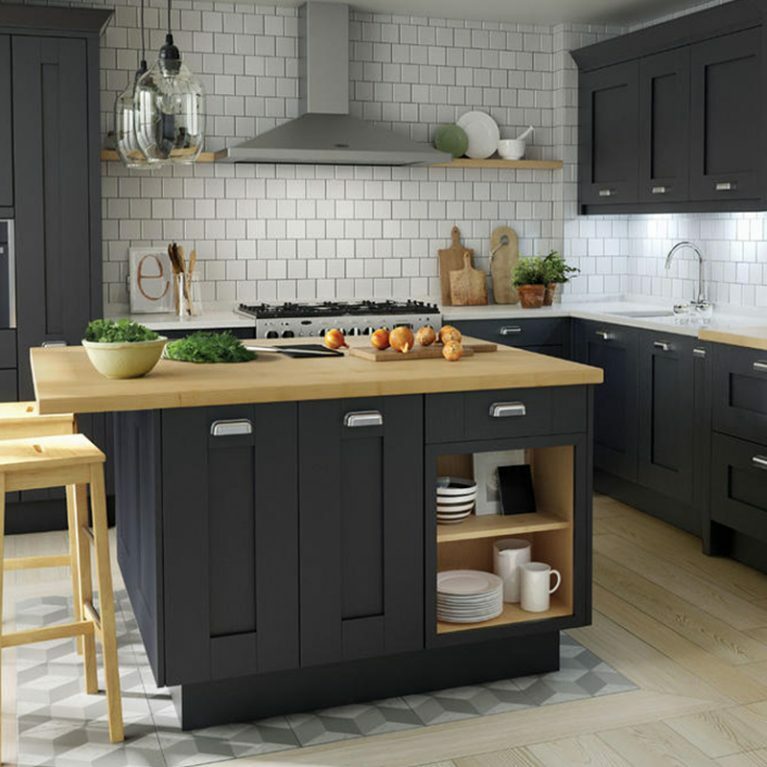 Graphite is the perfect colour scheme for your kitchen design if you’re looking for a finish that is every inch as cool as it is contemporary. 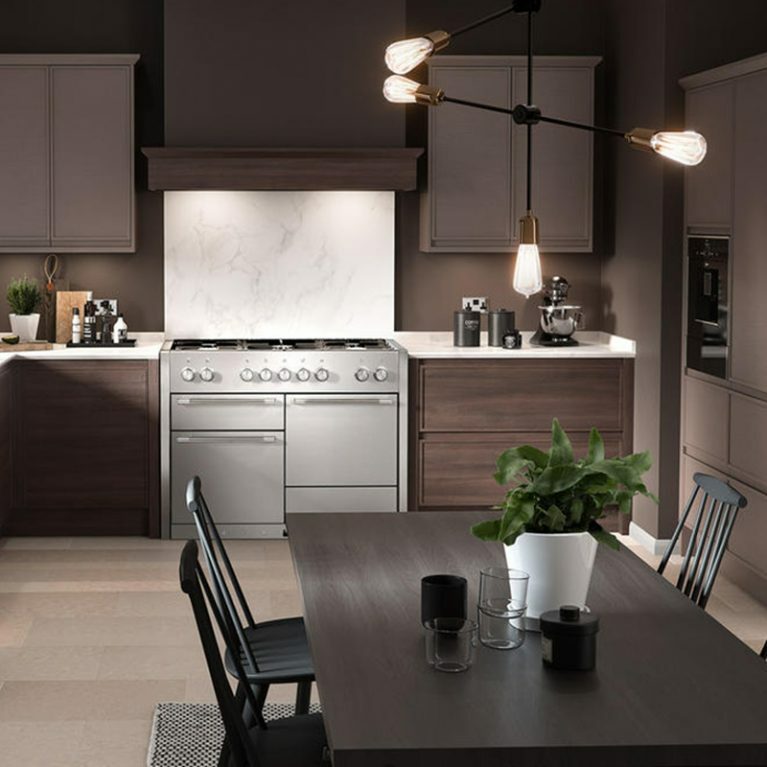 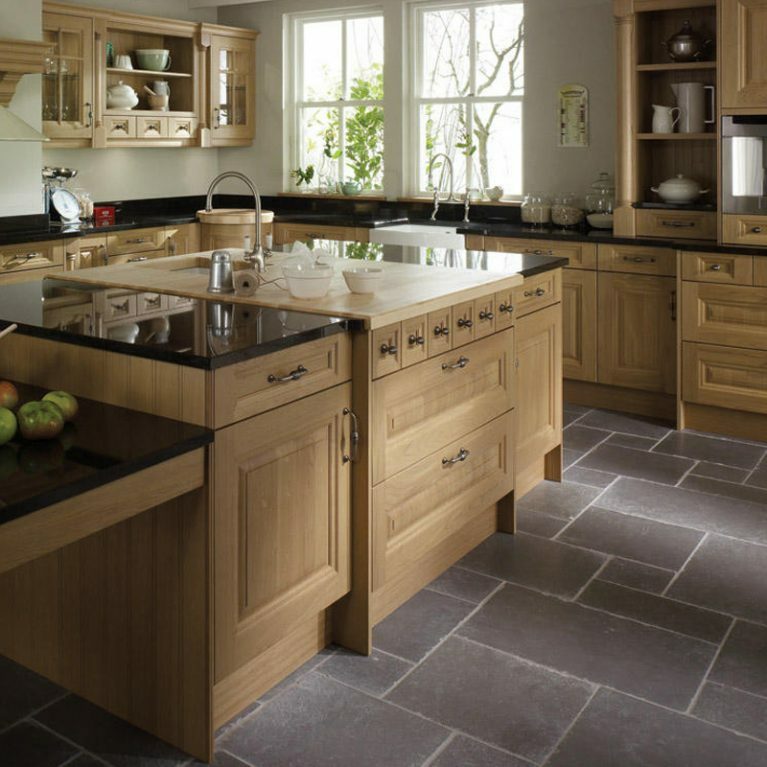 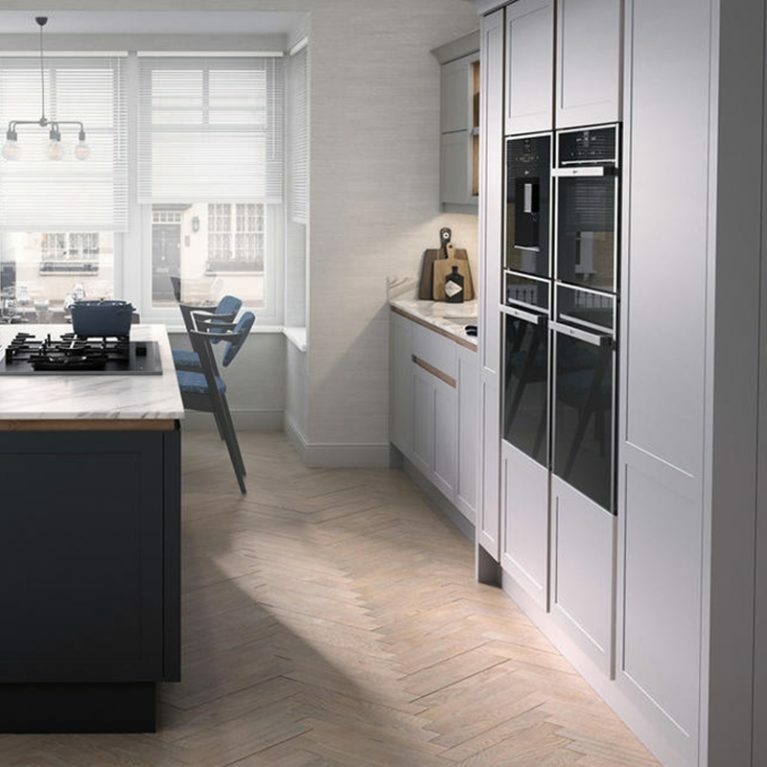 The Remo Graphite is a simply stunning kitchen which utilises a host of light and dark shades to create a wonderful contrast design that creates a flawless finish you’ll fall in love with. 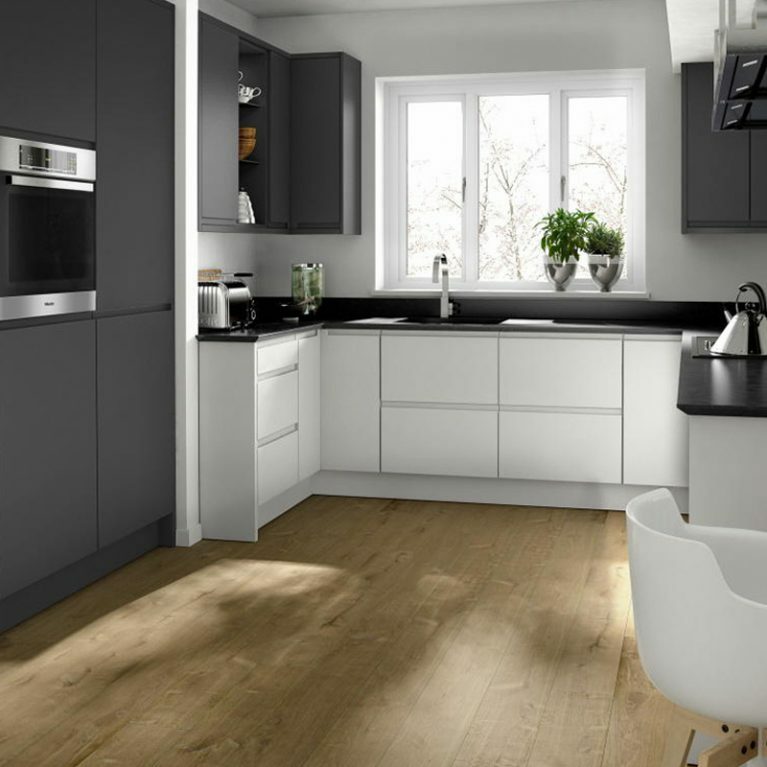 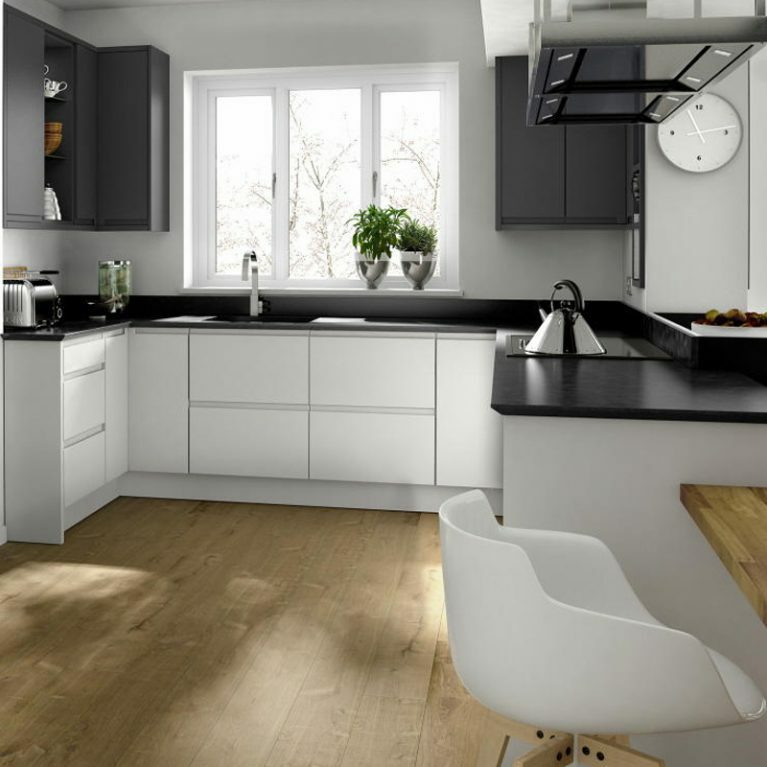 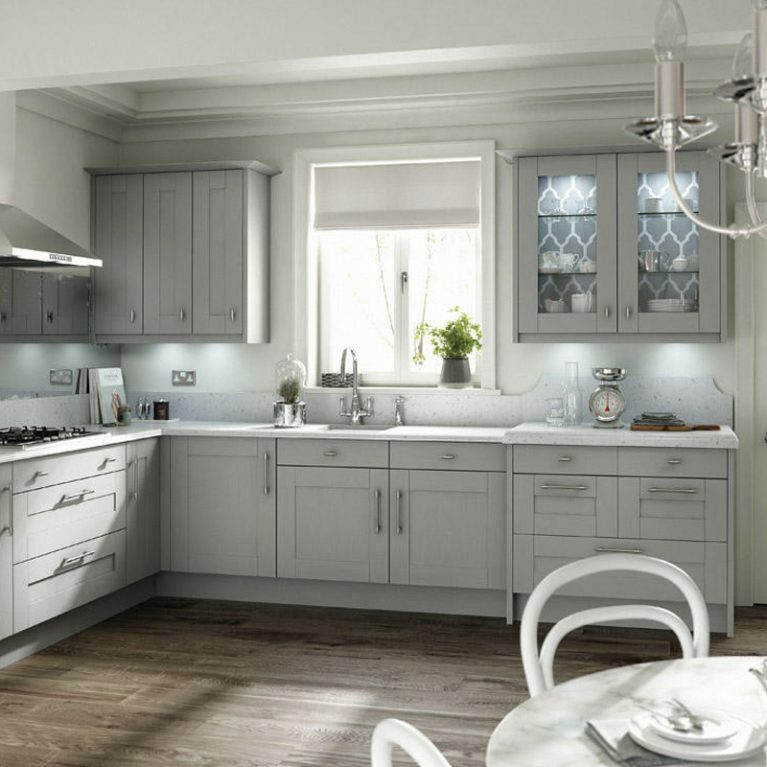 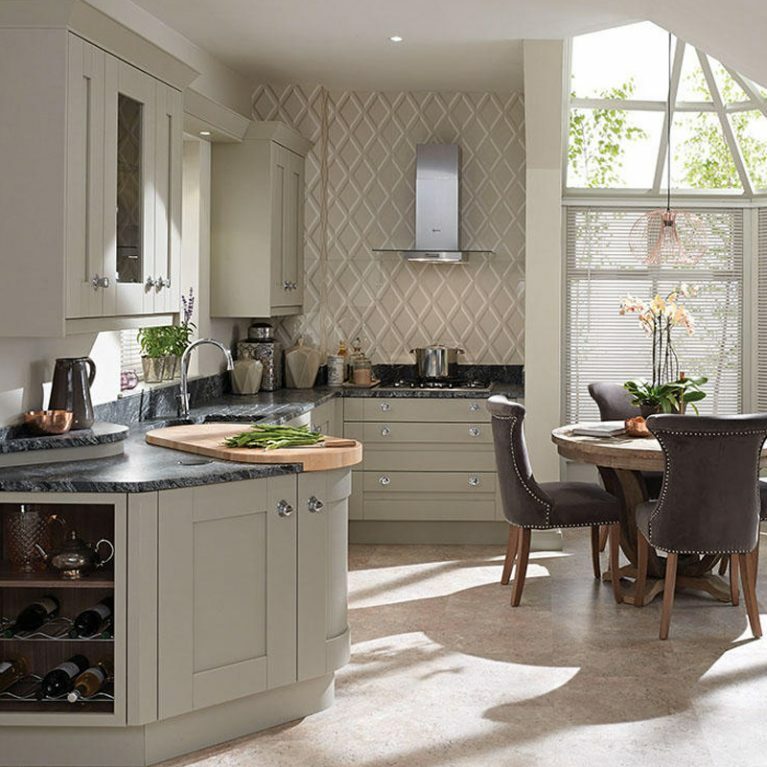 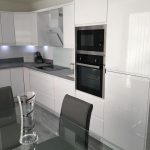 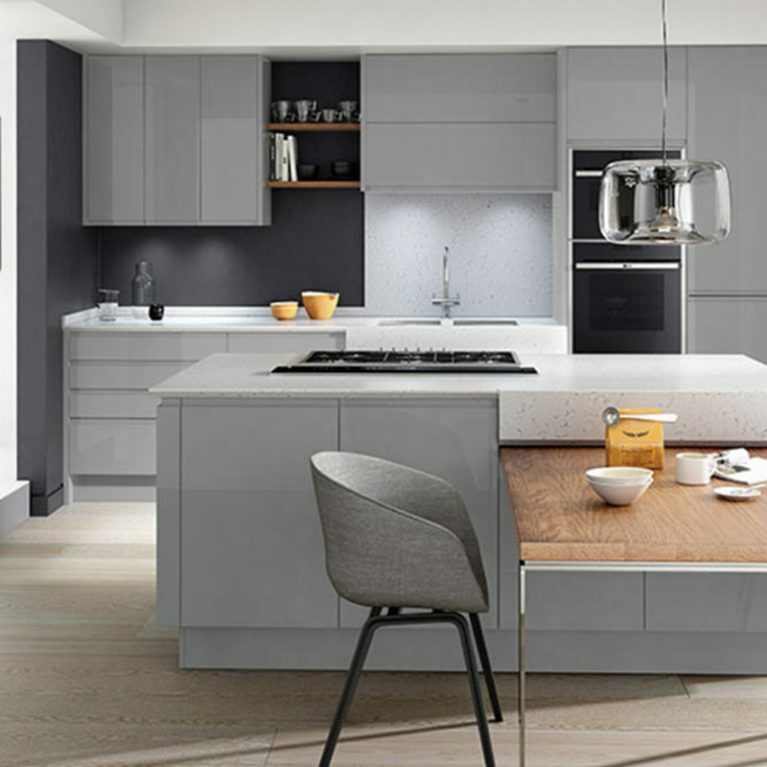 The Remo contemporary graphite kitchen features ‘graphite’ kitchen cupboard doors, which is a flawless dark grey, acting as the offset colour to create a stark contrast to the beautiful white cupboard doors also featured in this glorious kitchen. 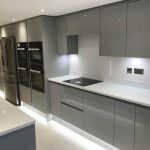 The grey and white colours work together perfectly, creating an incredible light and shade design that opens up the space in the room and offers a wonderful modern end result. 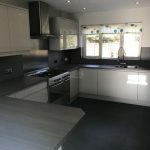 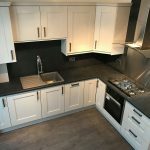 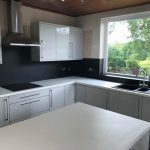 Finished with a beautiful black work surface which completely ties the look together, the Remo contemporary graphite kitchen has grown to become one of the most popular kitchens available online with Number One Kitchens. 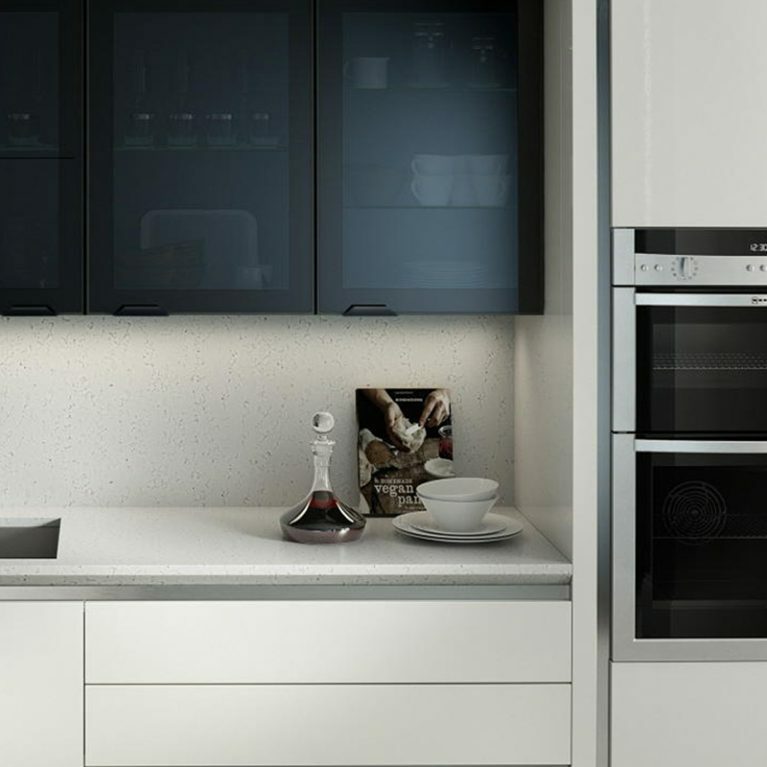 As with all of our kitchens, each element of your Remo Graphite will be completely customisable to your needs. 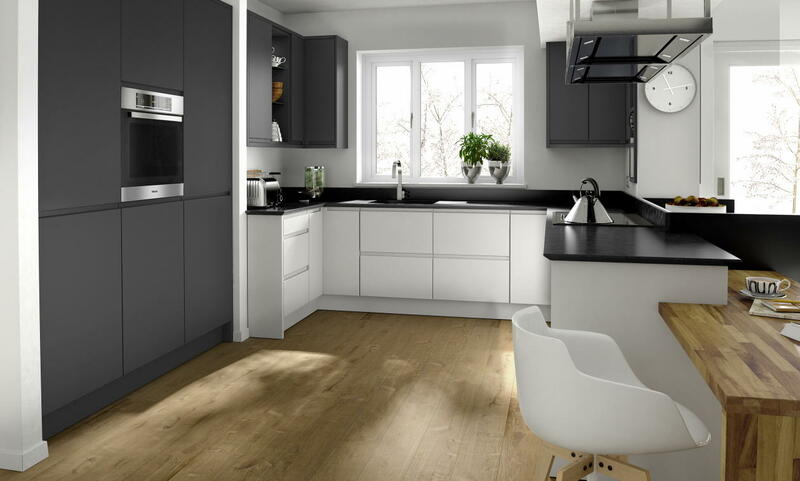 You can pick every element to completely bring your own touch to the Remo Graphite, starting with the colour palette. 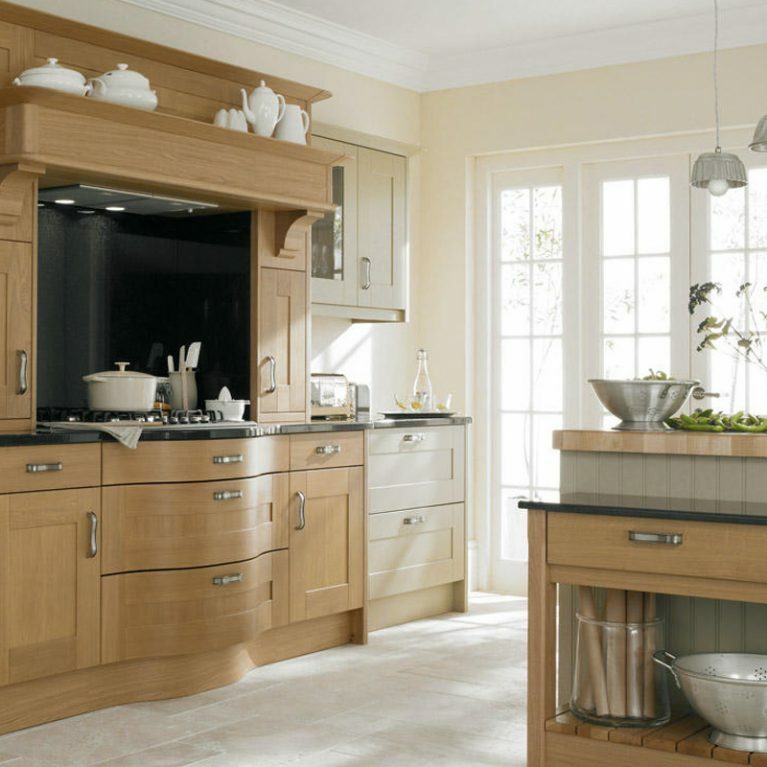 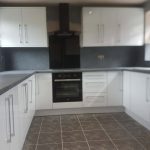 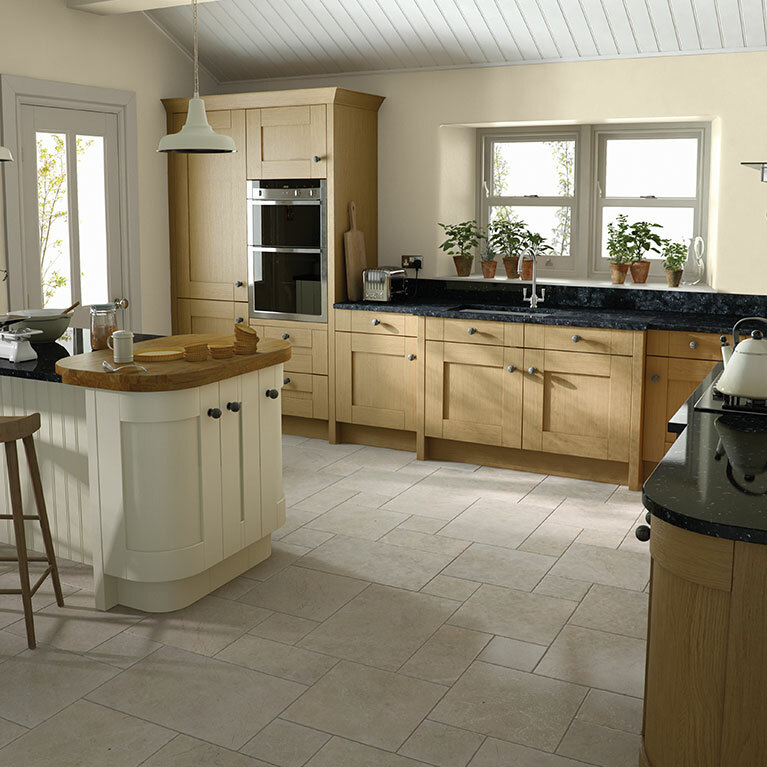 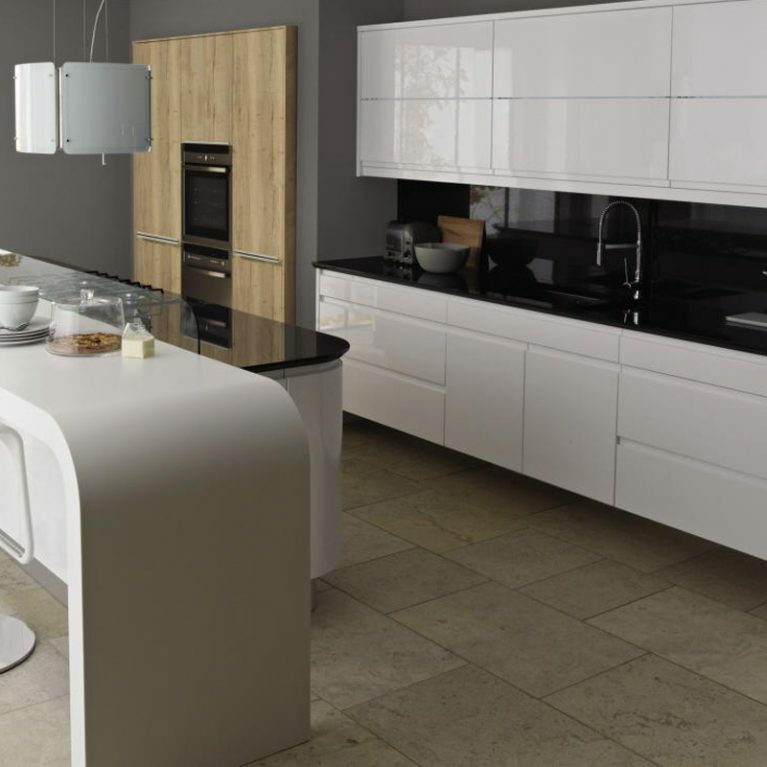 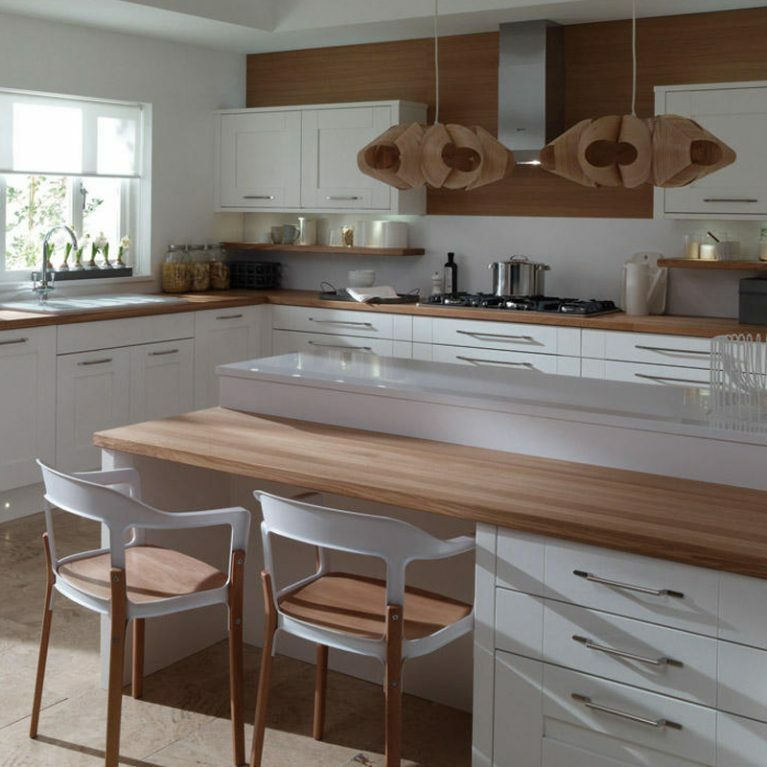 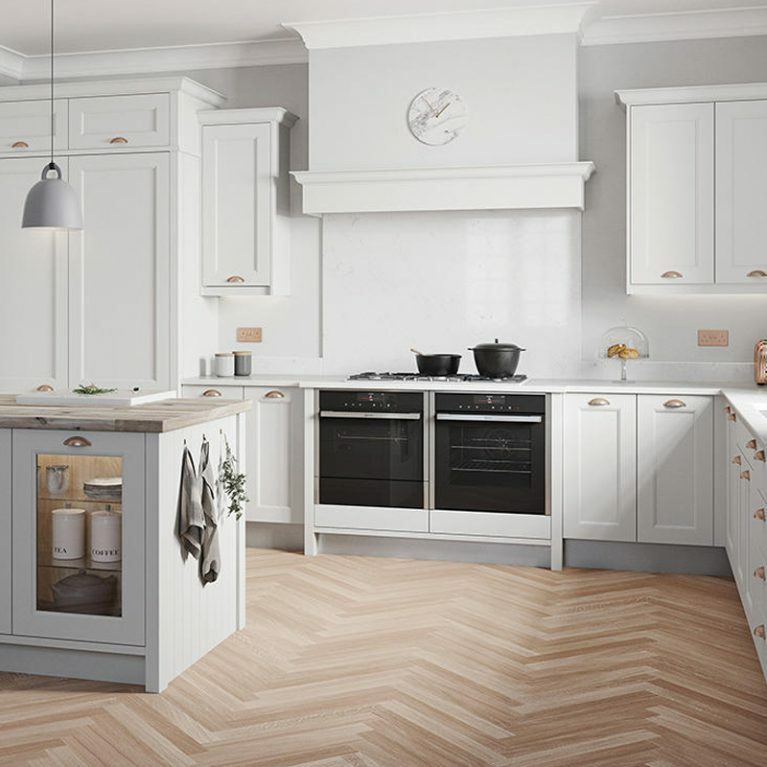 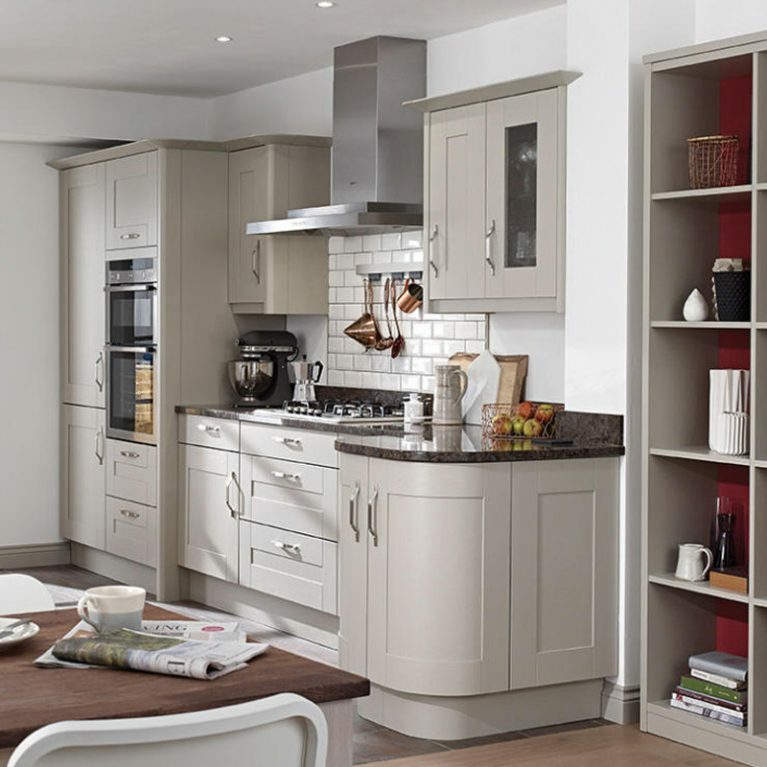 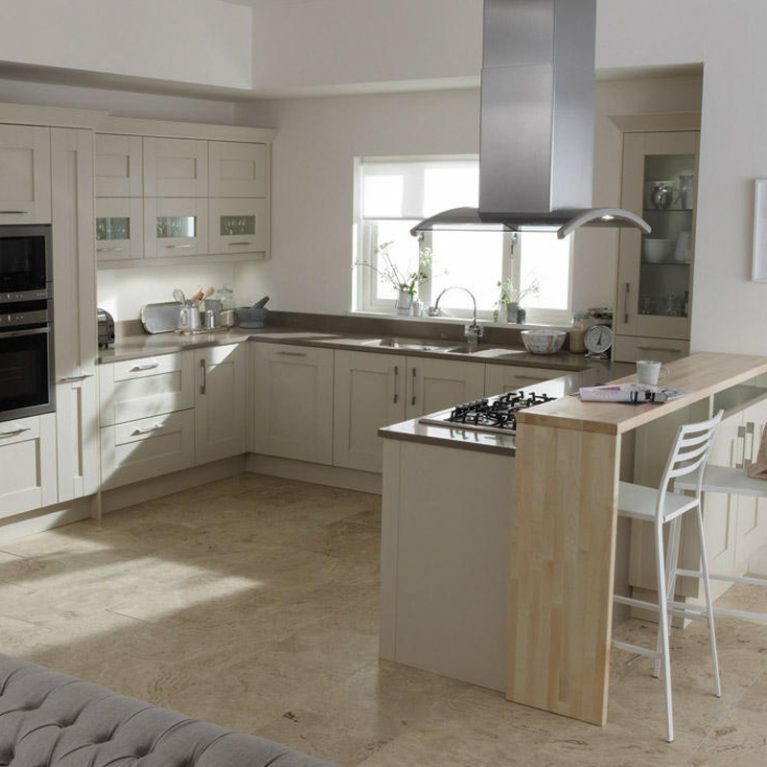 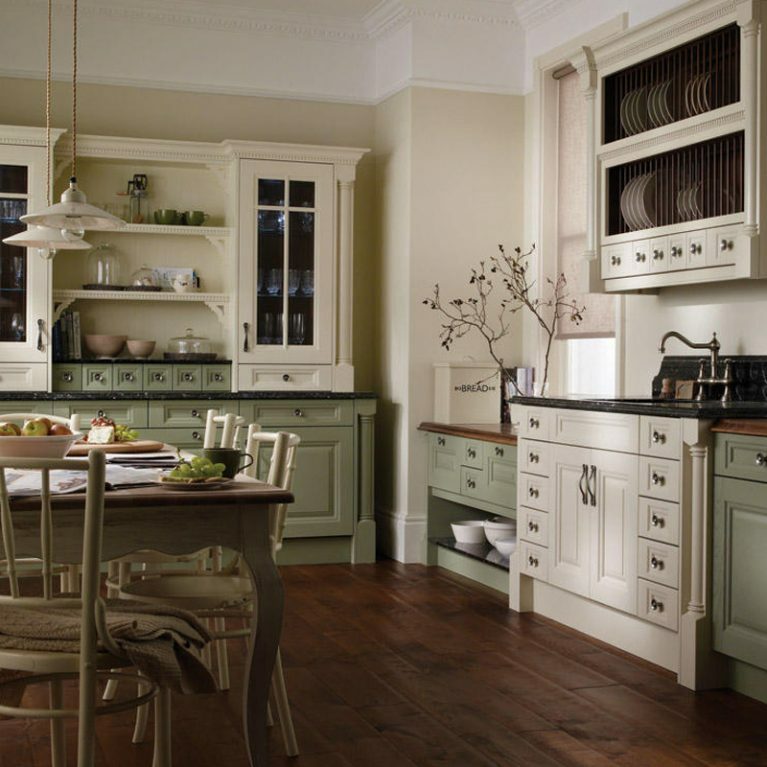 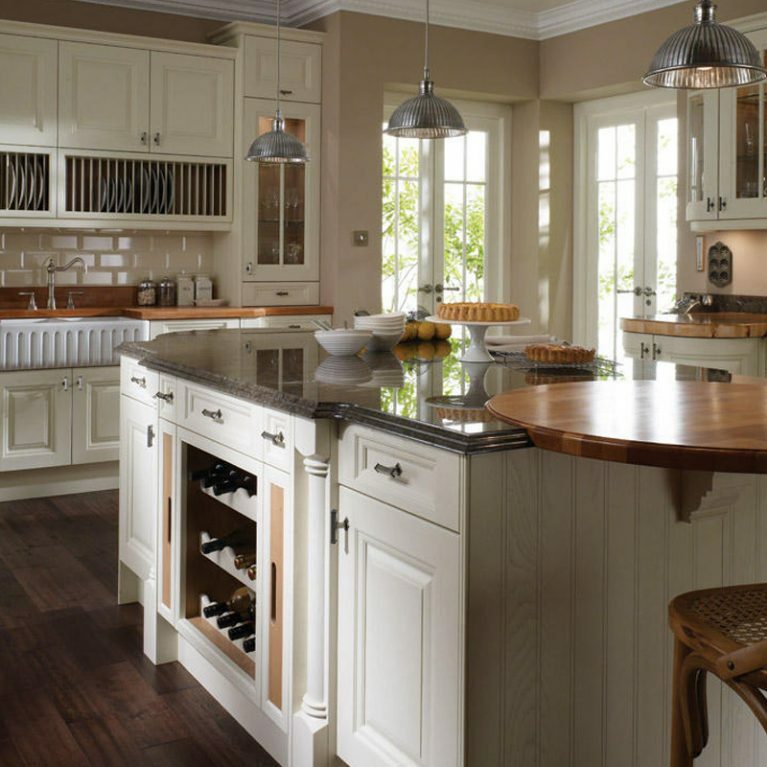 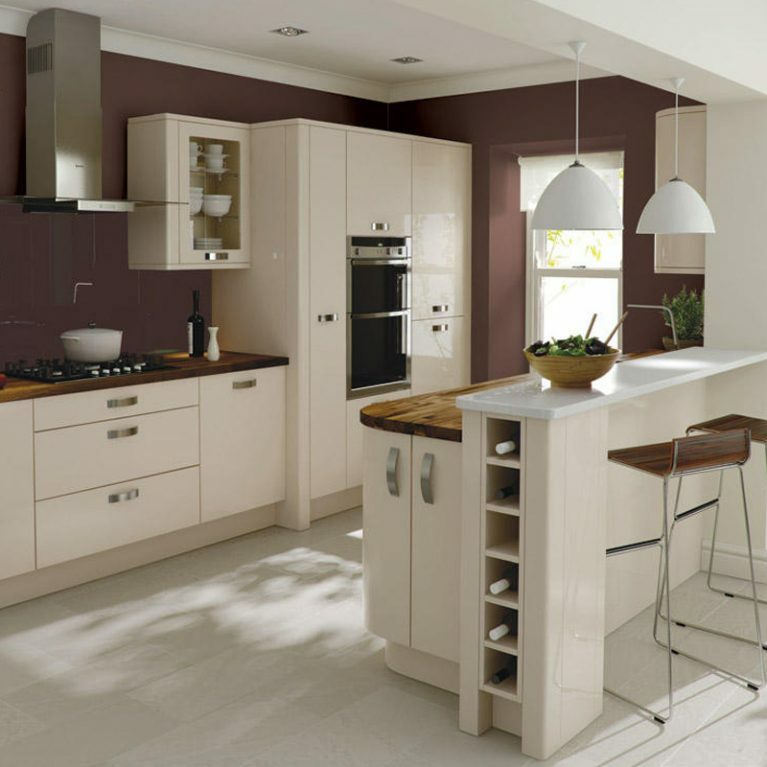 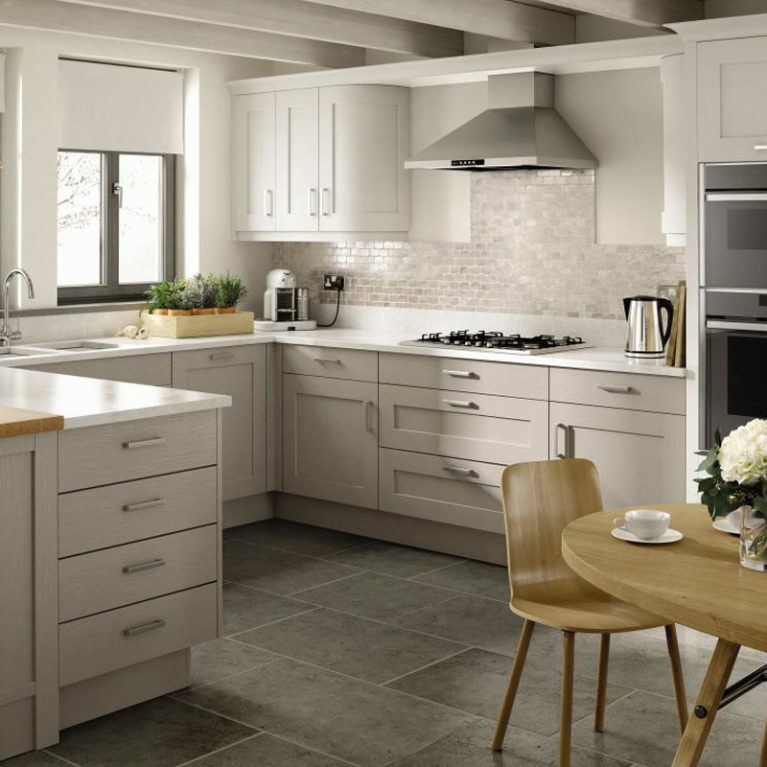 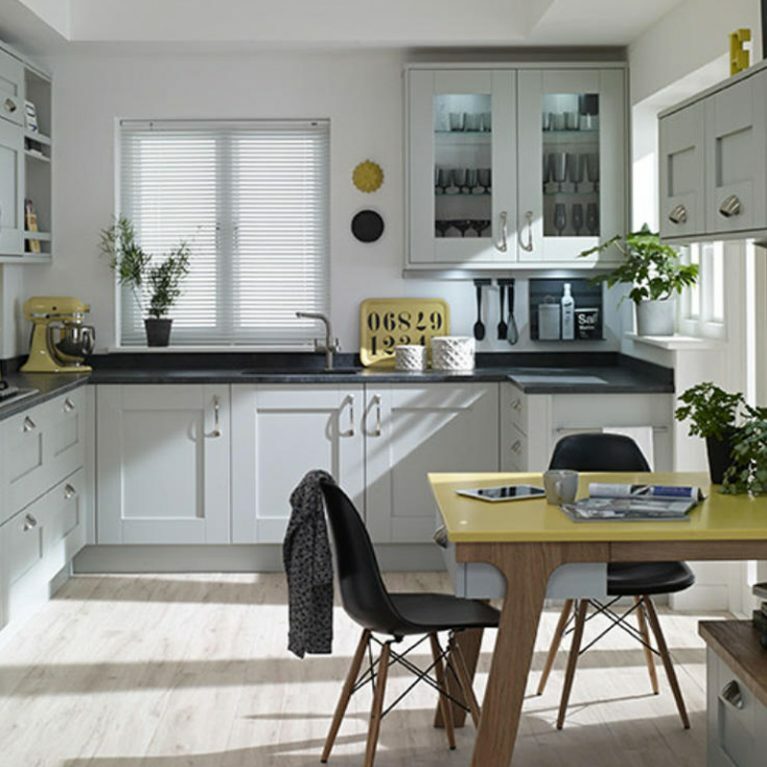 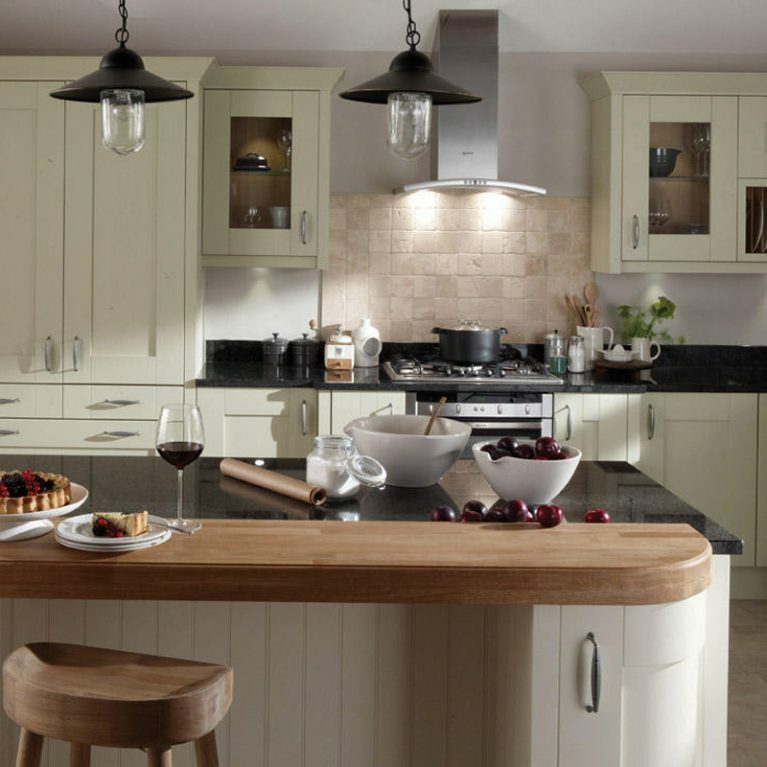 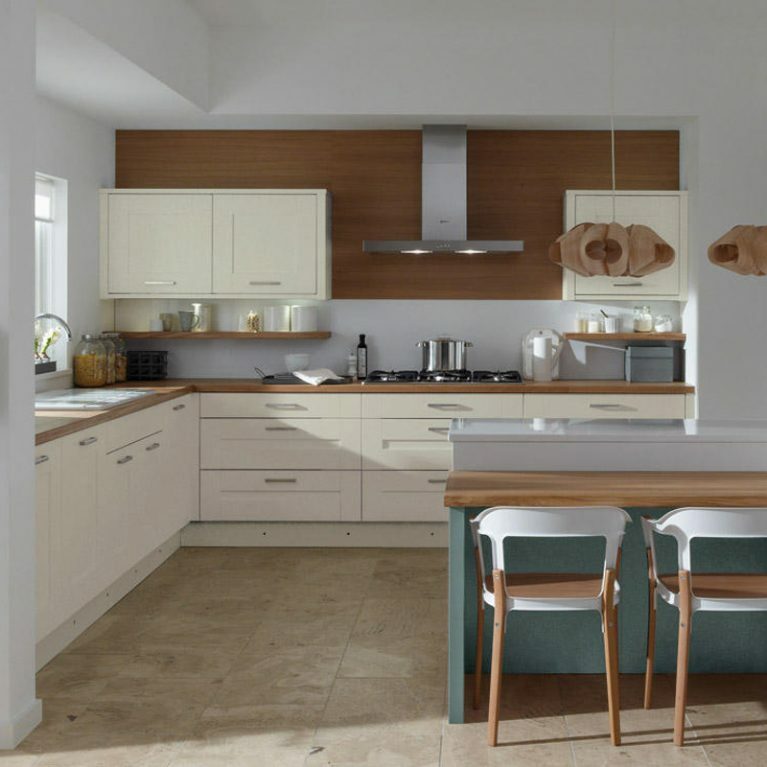 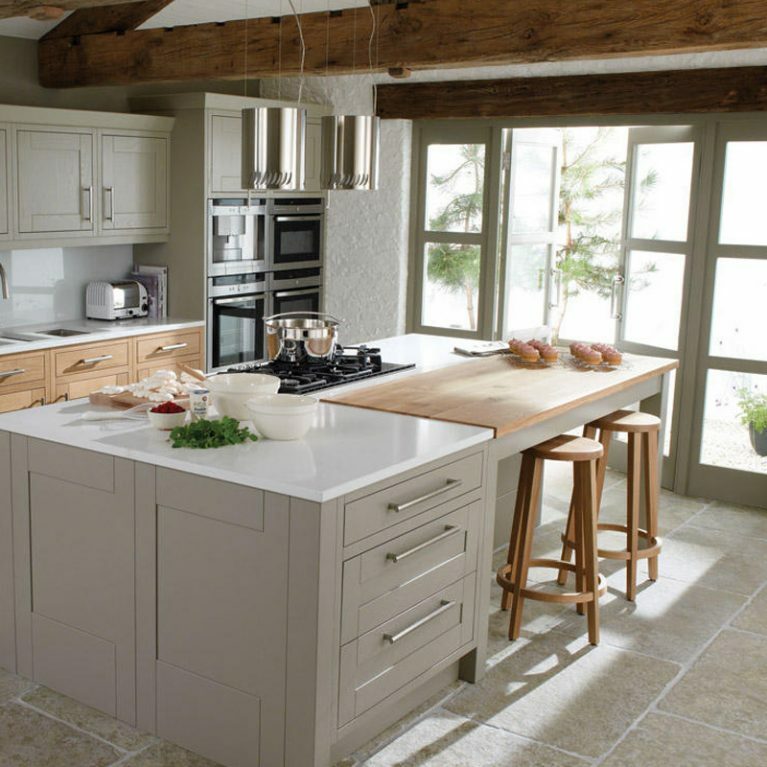 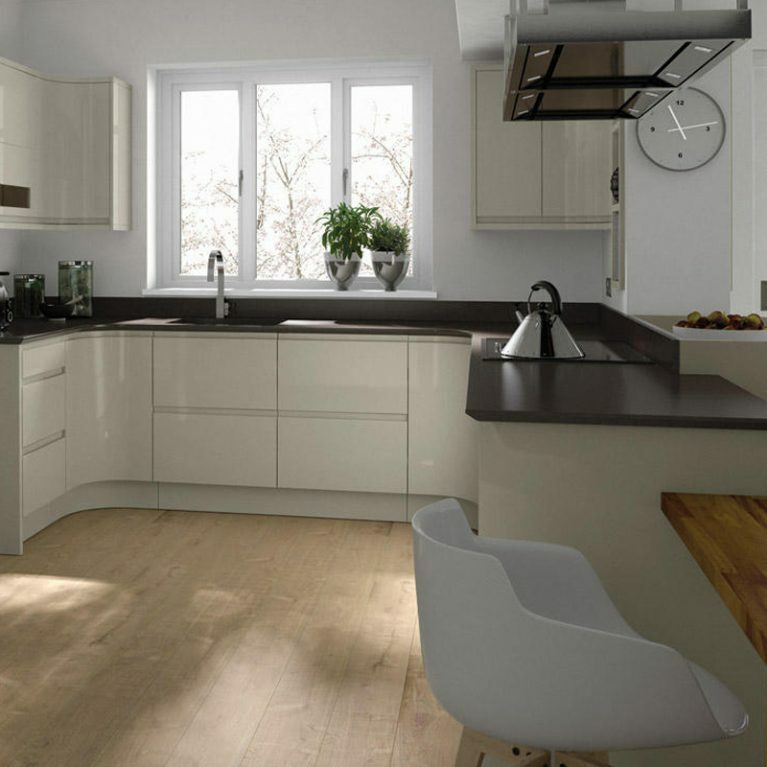 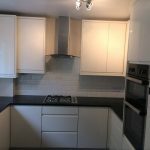 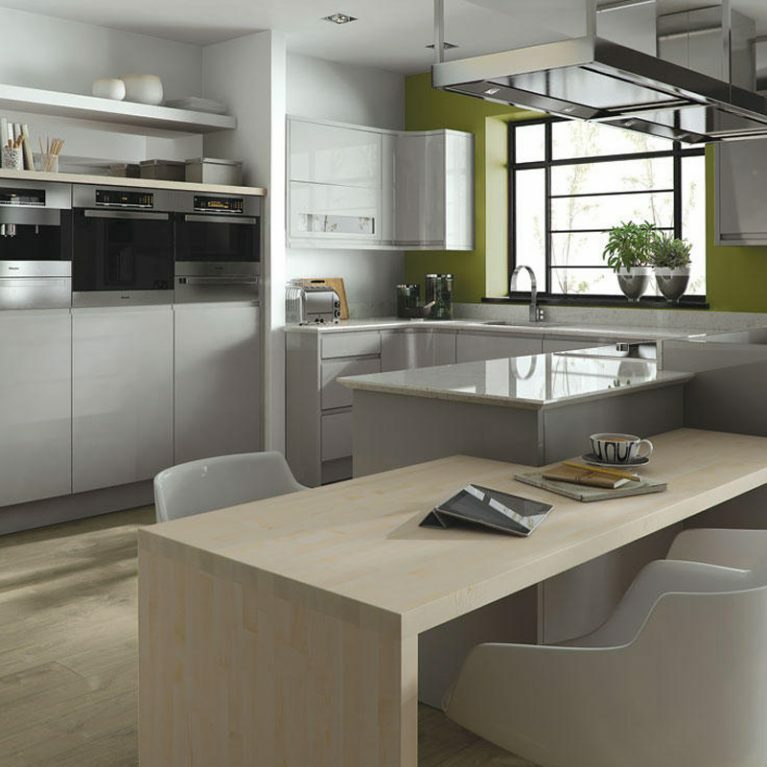 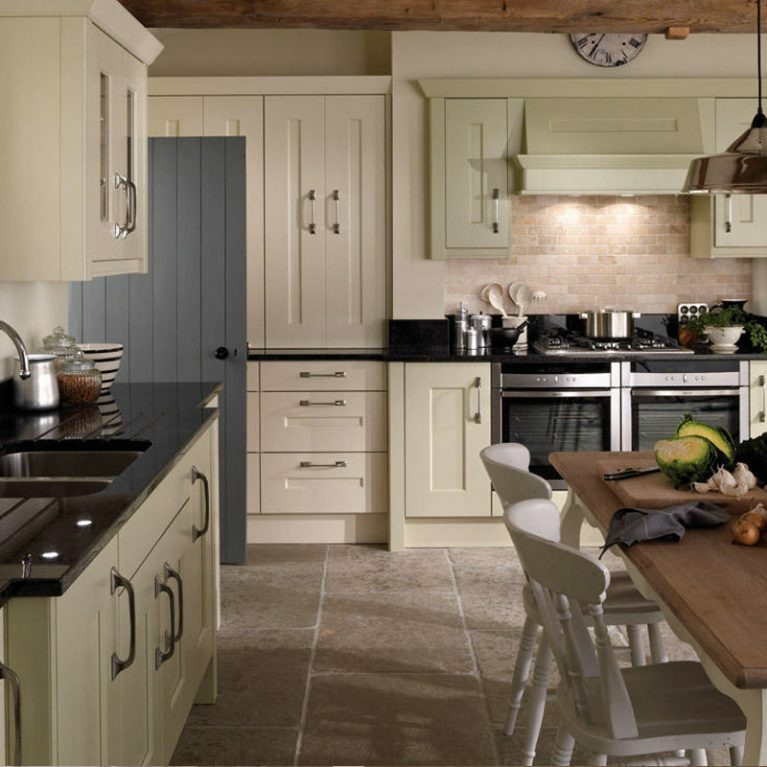 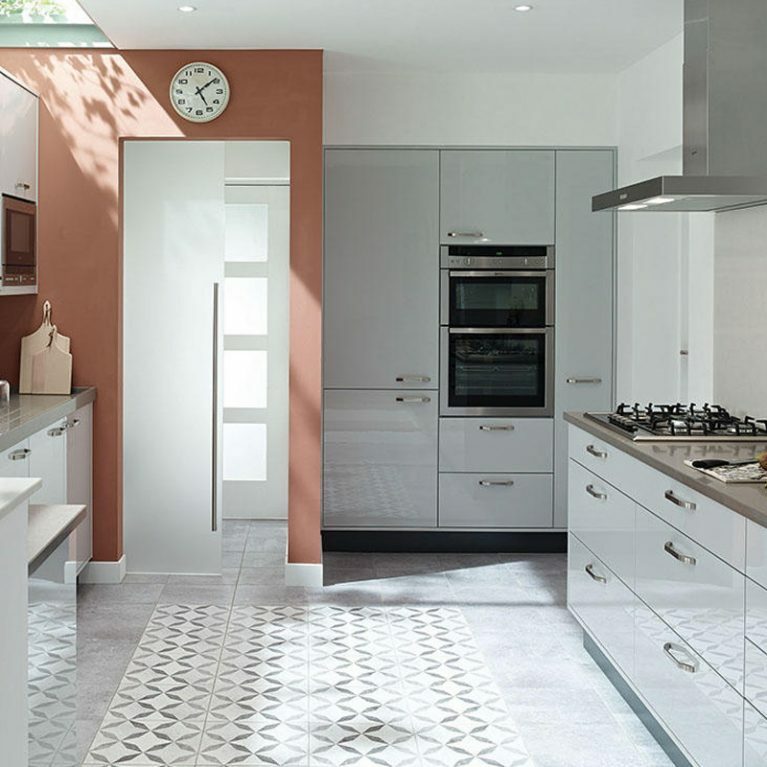 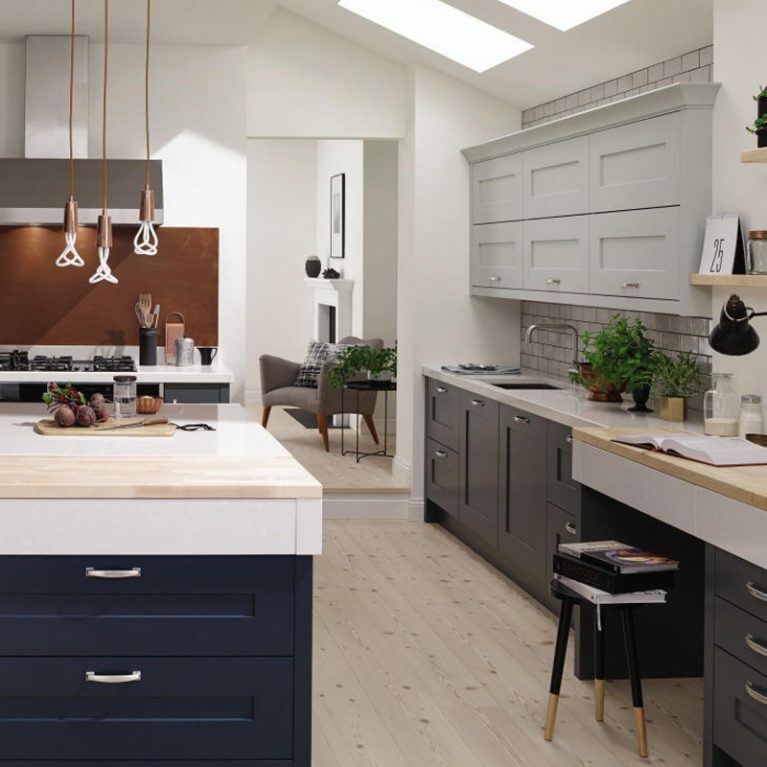 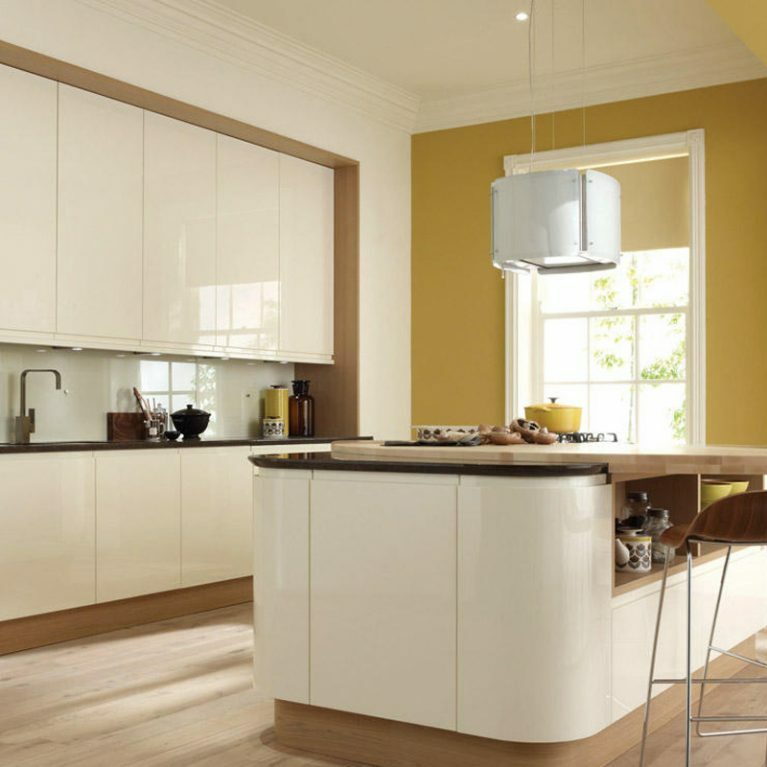 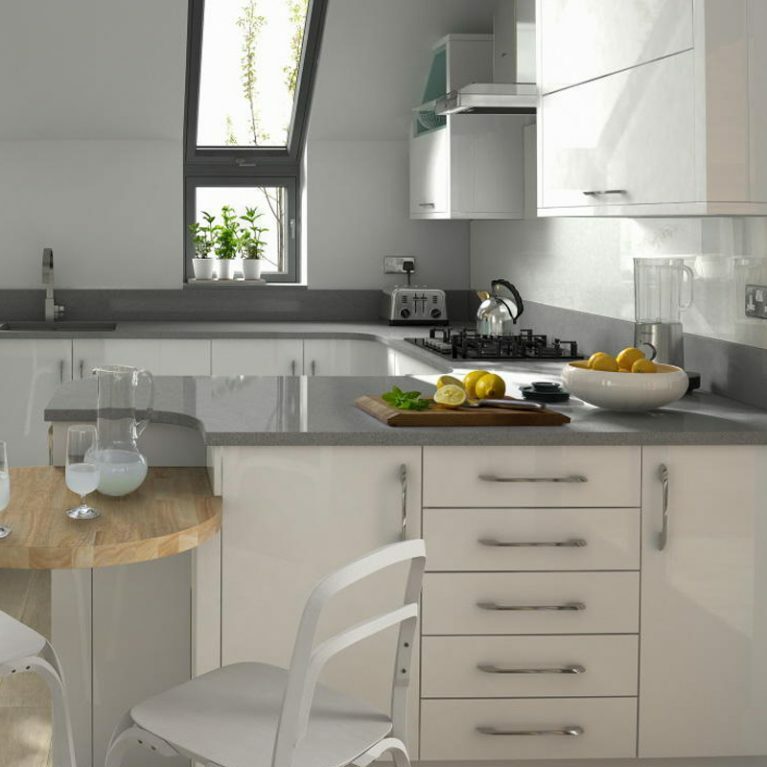 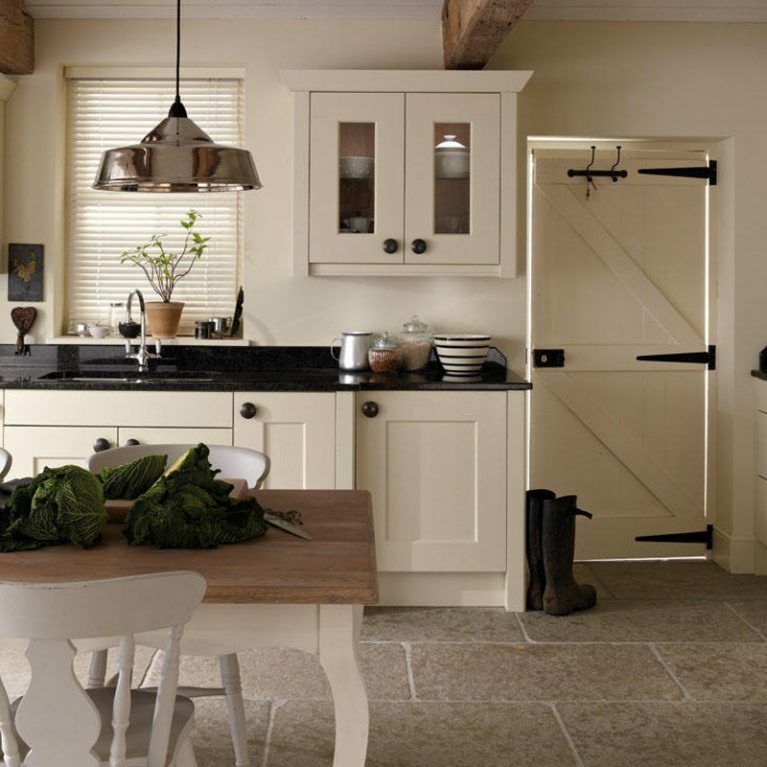 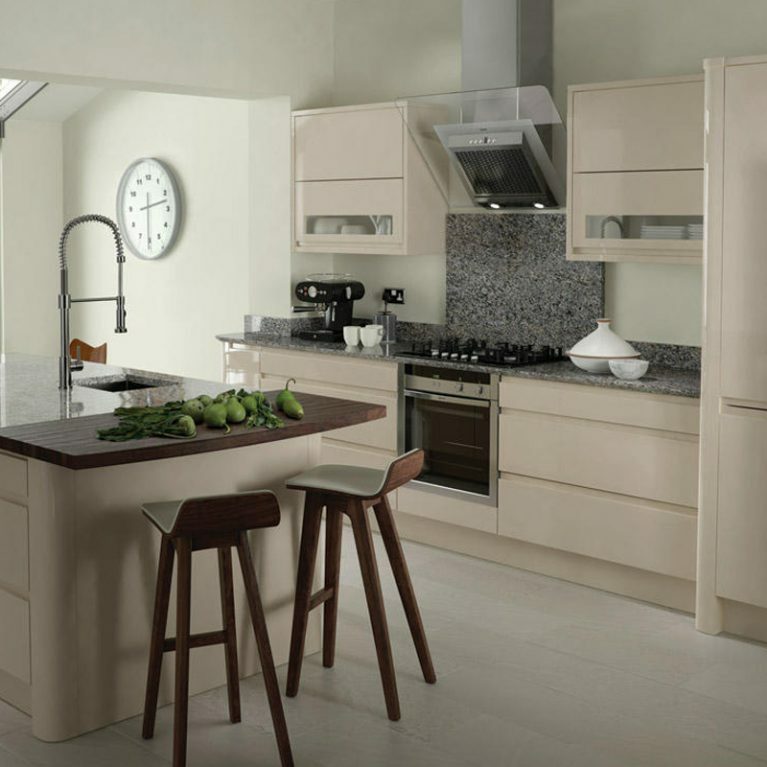 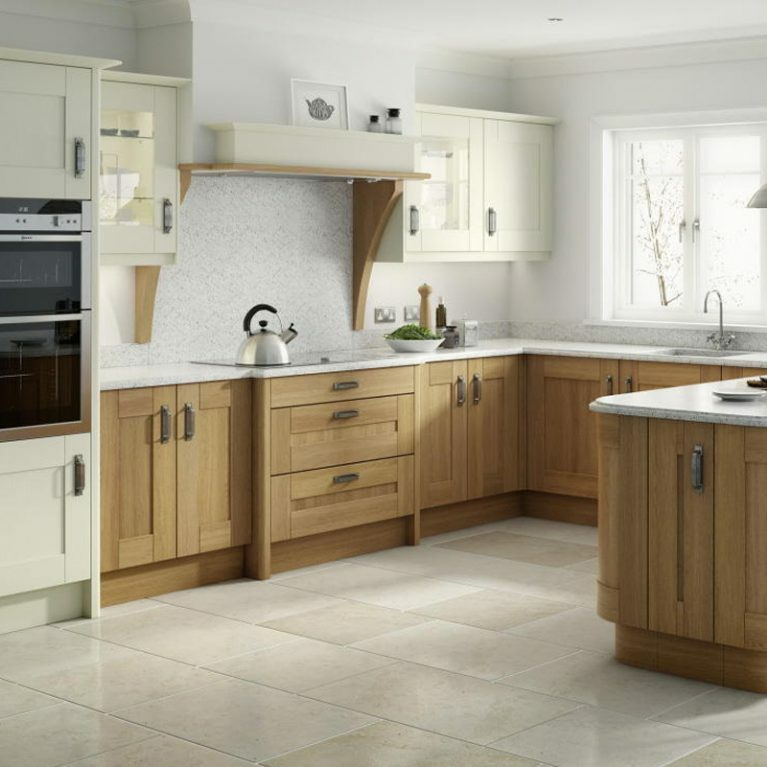 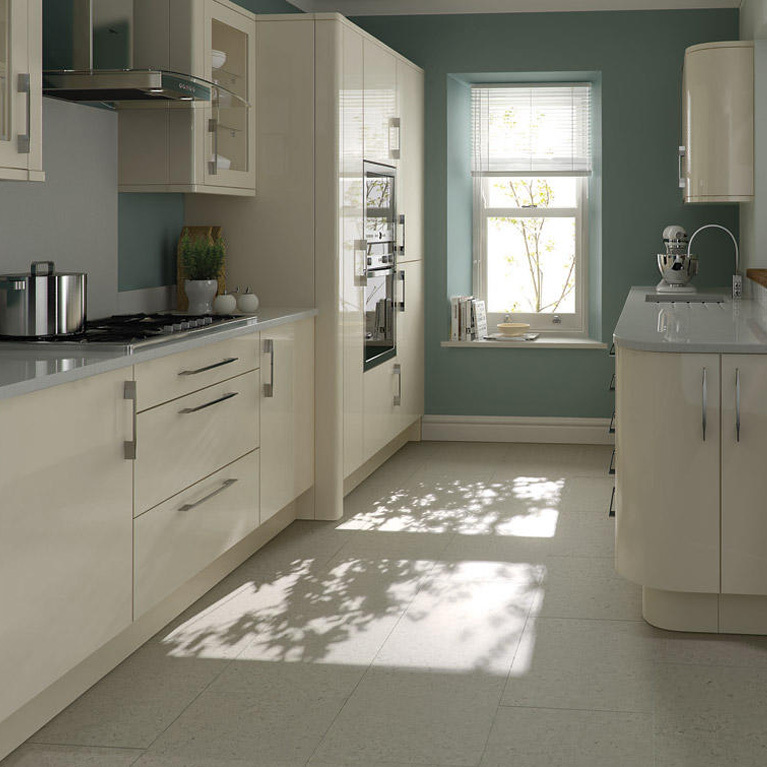 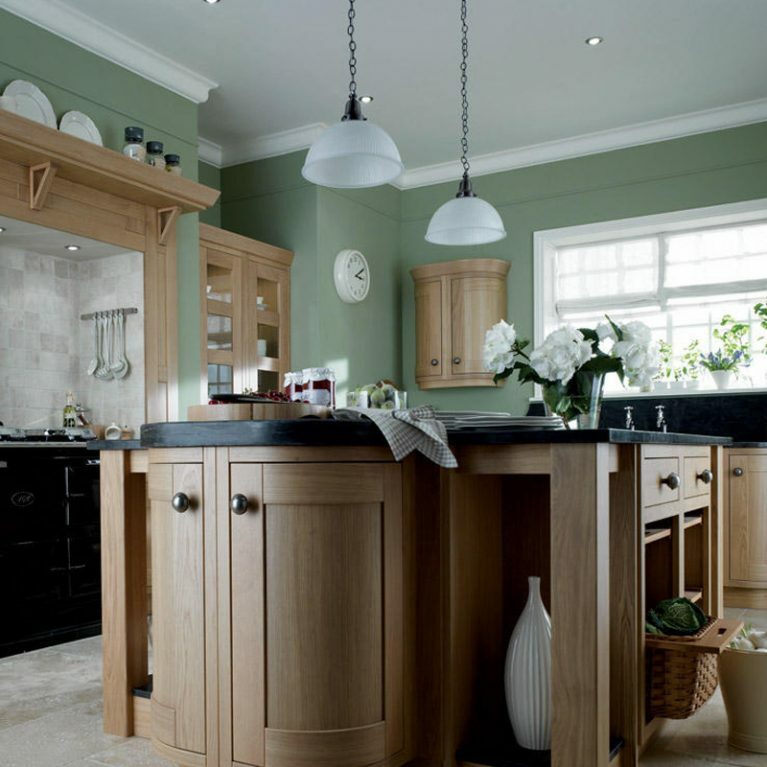 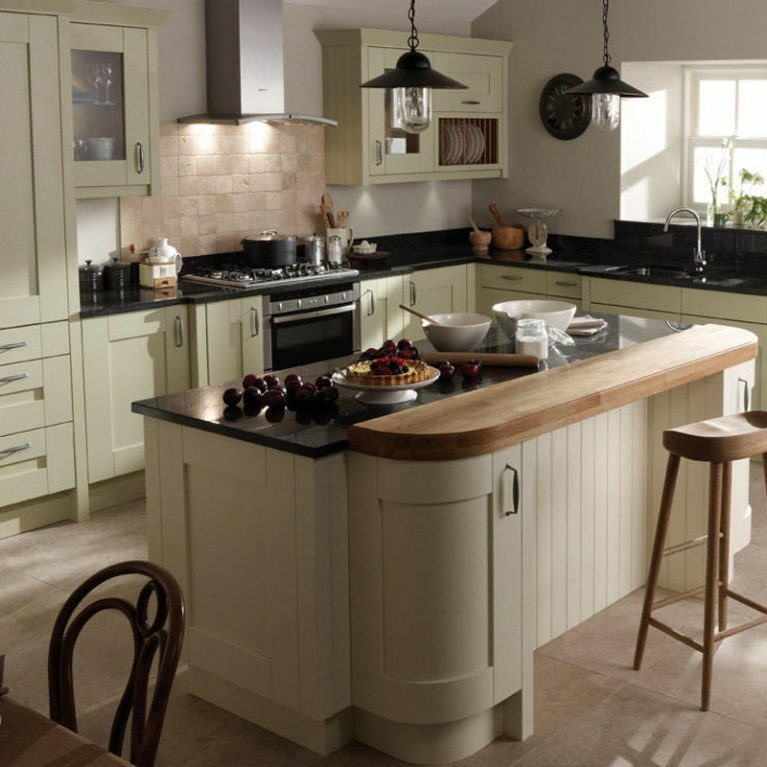 Number One Kitchens offers 27 different colours to choose from, ranging from something more neutral in a grey or cream, to something a little bolder in yellow, orange or blue. 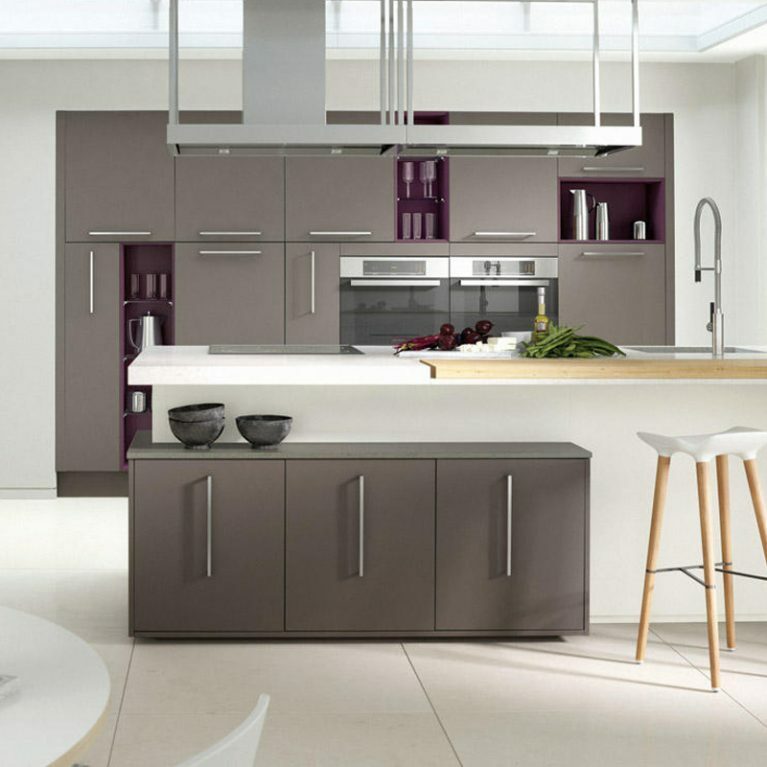 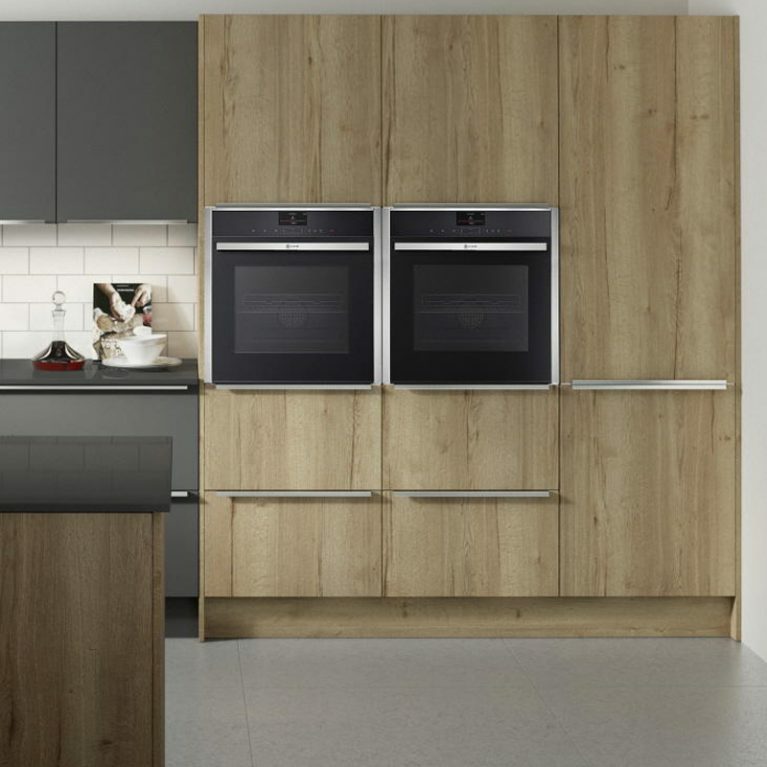 You can choose a combination of colours to bring your Remo contemporary graphite kitchen to life as is pictured above, each of which is available in a matte or gloss finish, depending on your personal needs. 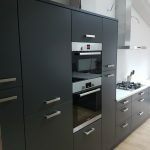 The customisation doesn’t stop there, however! 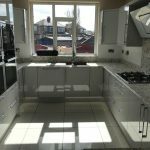 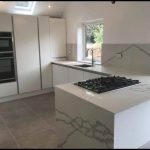 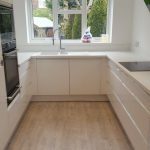 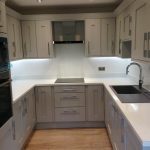 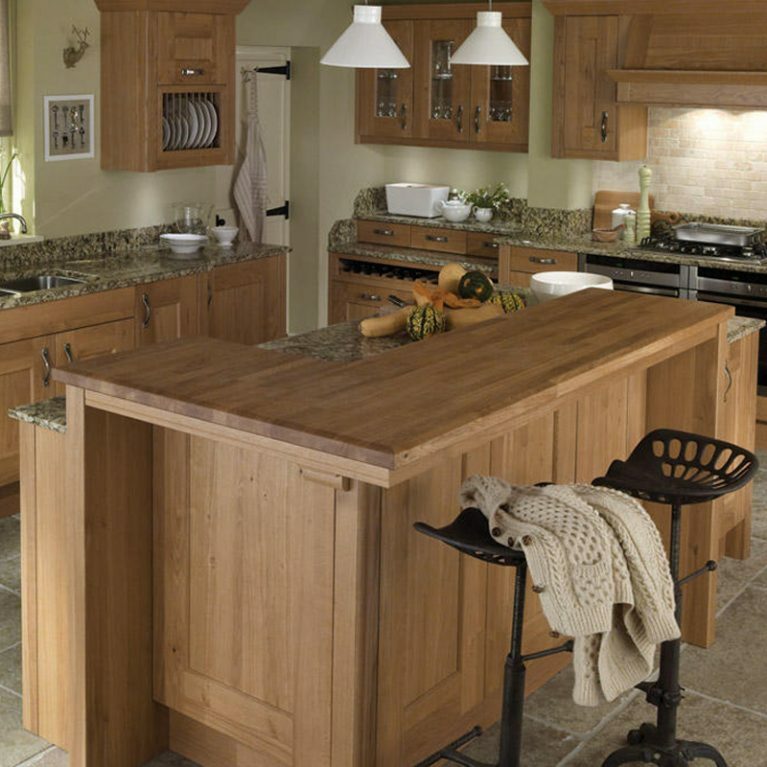 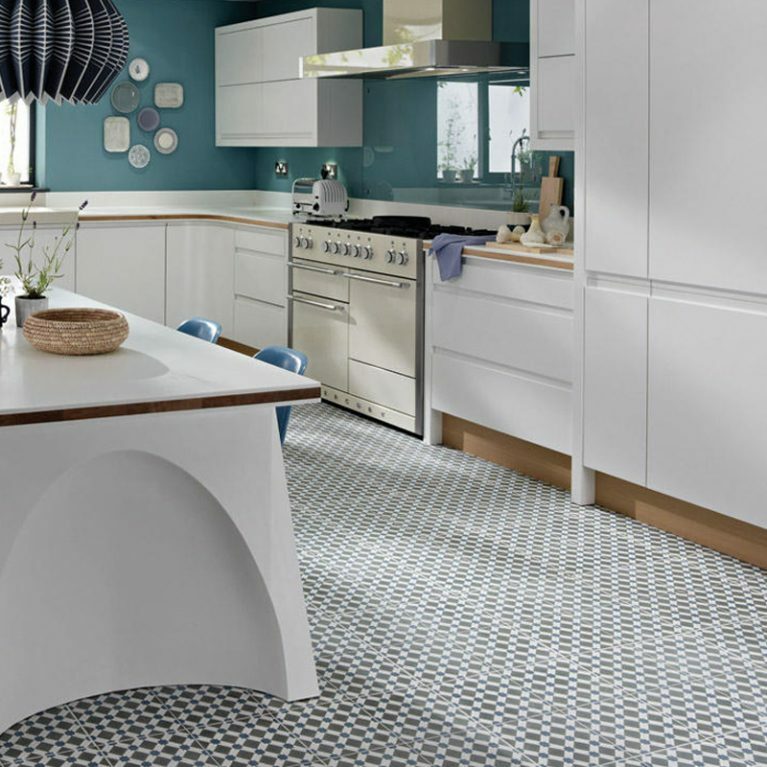 You can also choose your dream work surface, ensuring the area you’ll be preparing food and entertaining is crafted from a material you love. 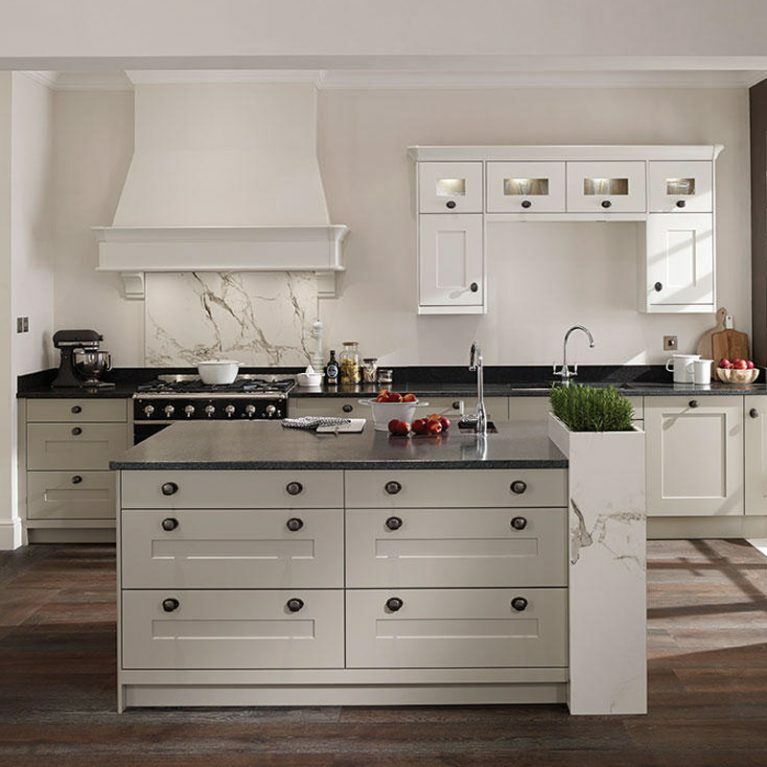 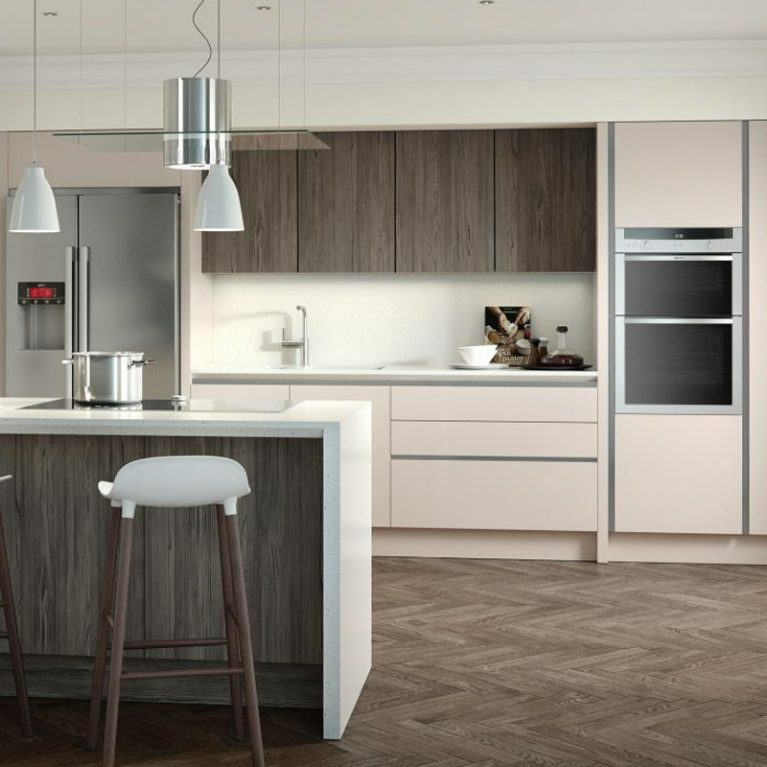 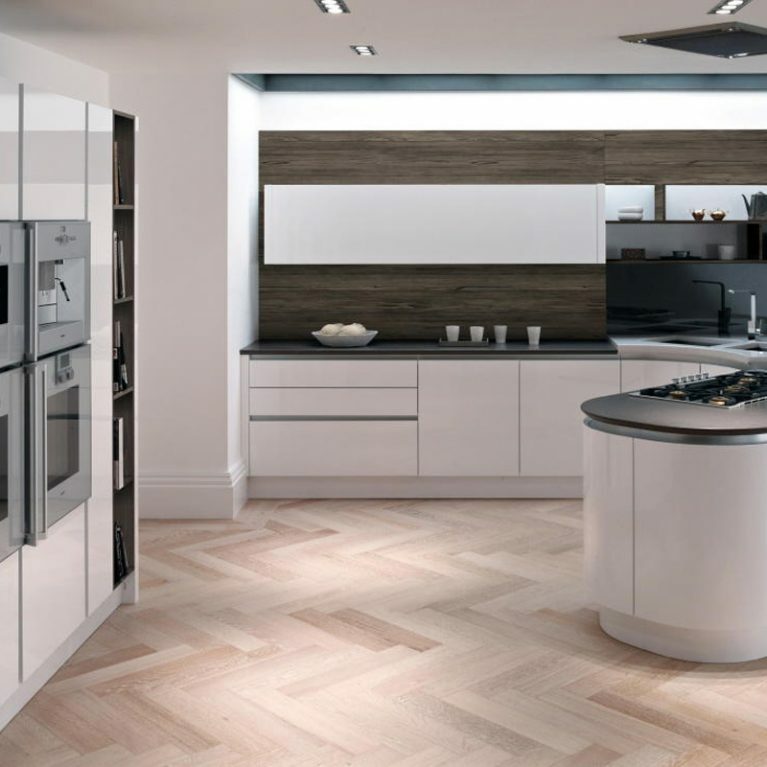 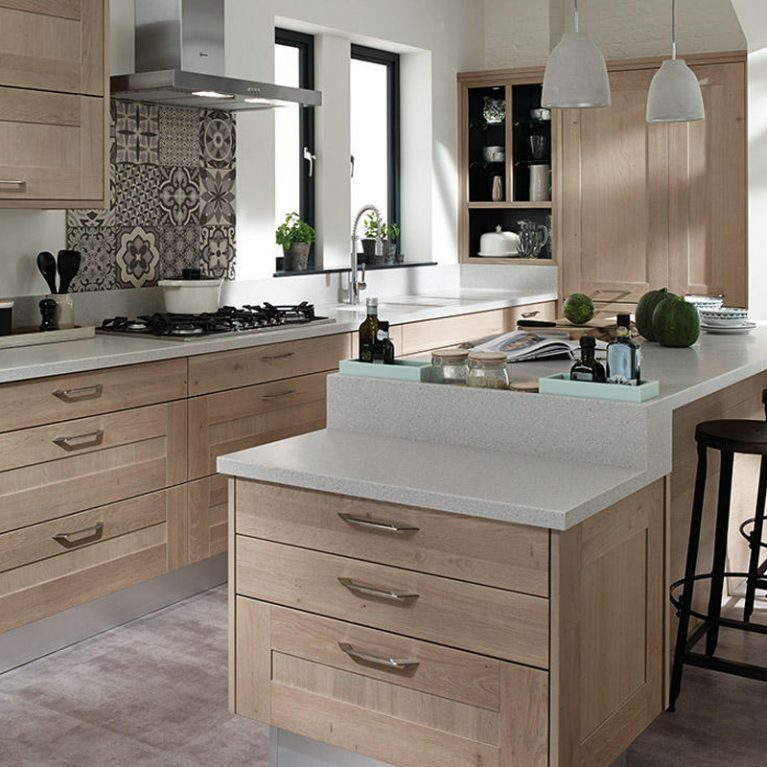 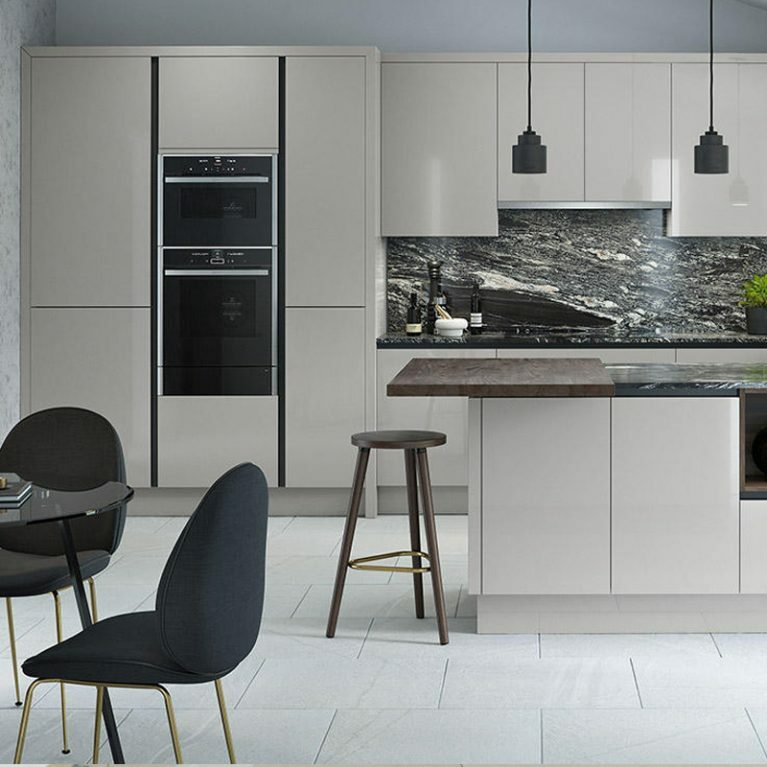 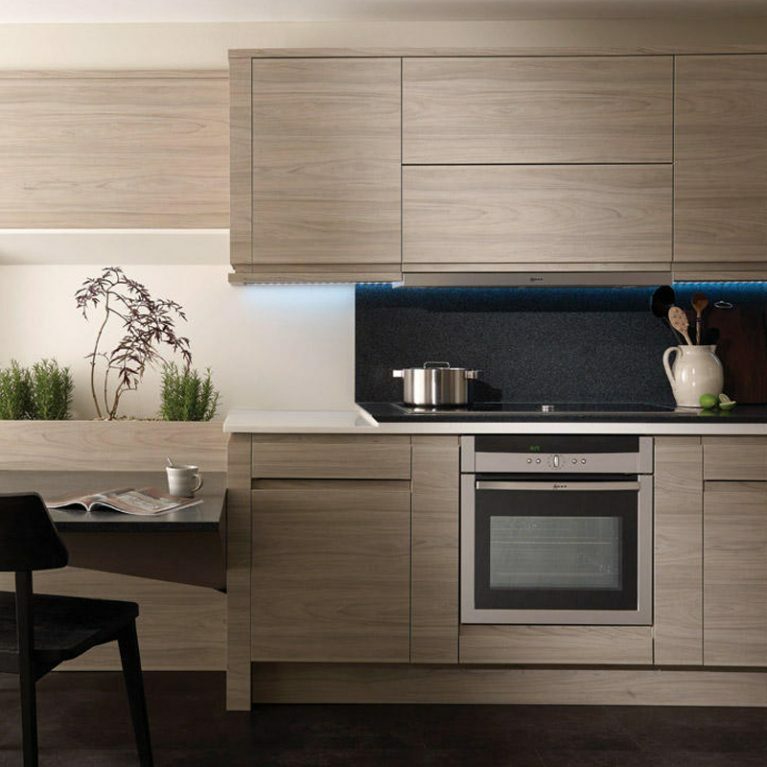 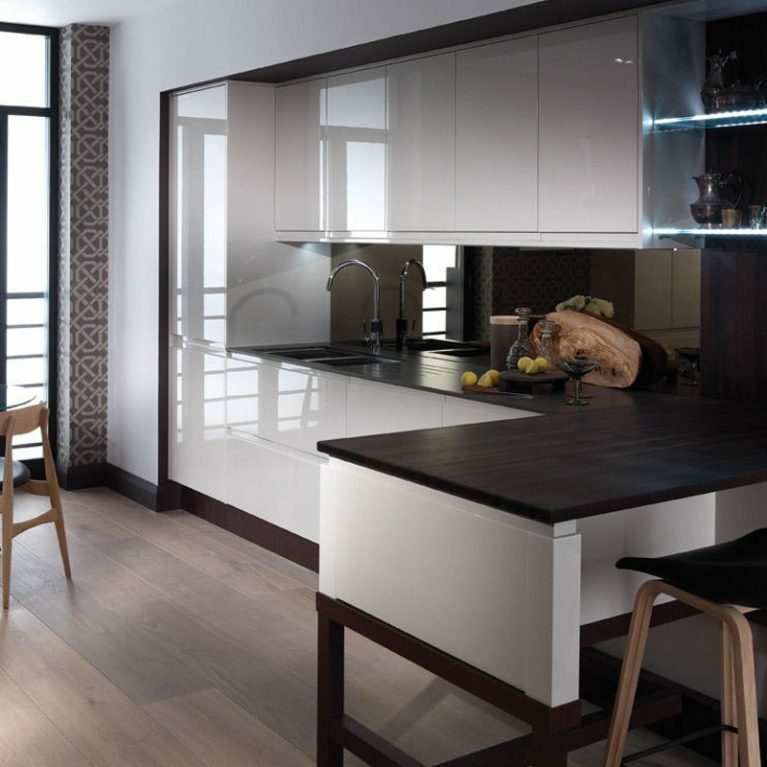 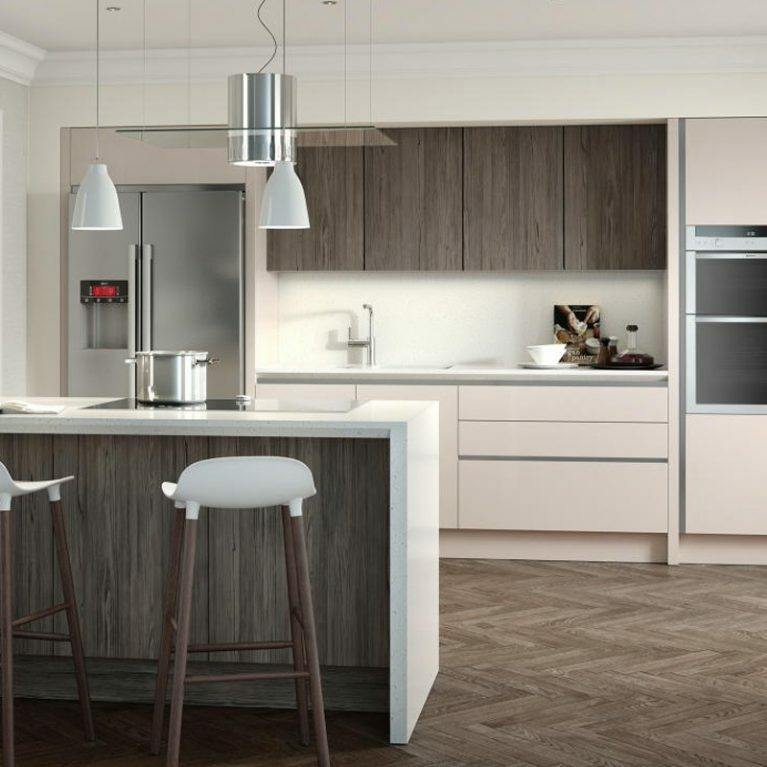 A mix of cupboard doors are at work with the pictured Remo Graphite, some with carved out handles for a smooth and seamless finish, and some with a contemporary handleless style that adds to the modern vibe of this kitchen design.